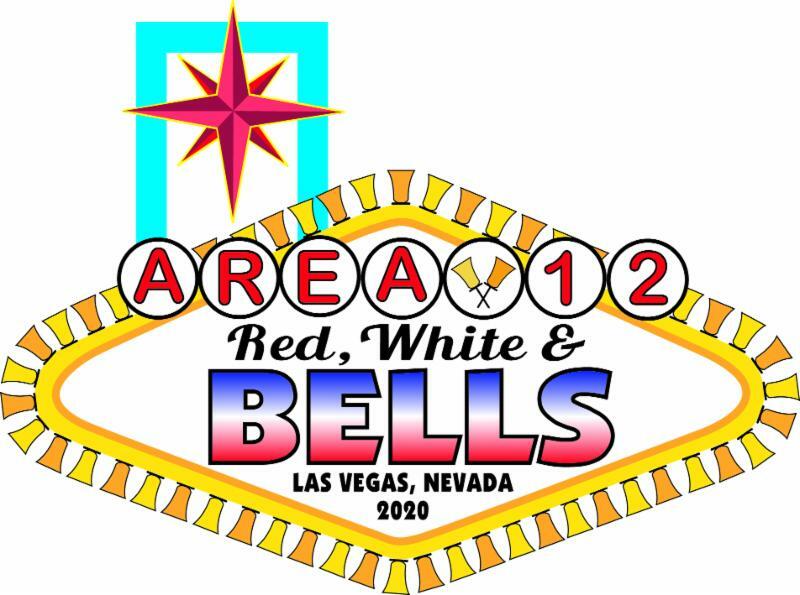 The Handbell Musicians of America Area 12 Composition Contest strives to expand the handbell repertoire with interesting and accessible compositions, while providing a tool for learning and enjoyment at the Area’s biennial conference. The winning composition will be performed at Red, White, and Bells! Composition Contest applicants need not be a member of Handbell Musicians of America. Only one composition will be chosen. Composition may be for Division A, B, C, or Combined Massed Choir. Compositions may or may not add additional secondary instruments. The winning Composition Contest entry shall be considered for publication. If the adjudication panel deems no piece acceptable, no prize shall be awarded. All compositions must be received no later than February 28, 2019. We invite interested composers to visit the Composition Contest page on our website for full details.